It’s a sad day for the Super Turbo and fighting game community. 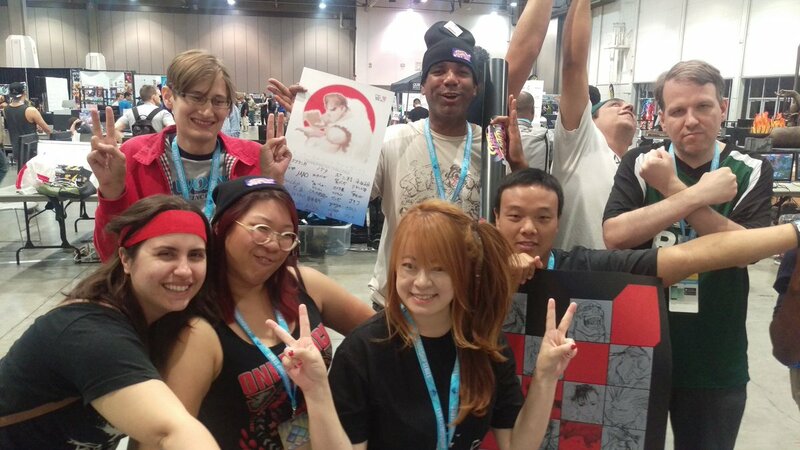 Nohoho, one of the most influential members of the Super Turbo scene has passed away. He is well known for his fierce Blanka, as well as his super nohoho fighter ii x website, which featured a ton of incredible Super Turbo information, especially from Japan. Though he retired his blog several years ago, it still remains an important source of translated information for players today. Many players have said that his site was the reason that they got into Super Turbo and continued to follow the scene, as his blog was the bridge between Japan and the rest of the Super Turbo community bringing information that we couldn’t find anywhere else. He also was the inspiration for many to give back to the community, including Super Turbo Revival, to continue bringing news from Japan to the Super Turbo scene. Without Nohoho’s hard work over the years bridging the Japanese ST scene to the rest of us and keeping interest in the game, Super Turbo Revival may never have been formed and the scene likely would have died out long, long ago, during the “Dark Age of Fighting Games”. Cheers to you, Nohoho. May you be in a better place now. I am going to dump every bit of the Kakerugo 2016 report here. I warn you it’s very long. You have material for several days, specially if you want to go through the videos so digest it the best you can and hope you enjoy it. I will also apologize in advance for all the vertical videos in this post. I find it the most confortable way for me to film both the screen and the players hands at the same time but I am aware it’s not the right way to do it specially if you are watching it on the phone. These days there are two major tournaments per year in Japan. X-Mania (3vs3 team tournament in August) and Kakerugo (5vs5 team tournament in May). Kakerugo was known in the past as Gian Recital. Exclusive news: X-Mania will change its name and location this year too. Footage from Gamespot Versus that took place on July 3rd, courtesy of Super Street Fighter II Turbo.